Sony DCR-SR37E camera E:31:00 error recently appeared in the camcorder screen and will not allow playback or recording of video. In the Camcorder Manual it appears this is an "HDD format error" on the internal hard disk drive. Received the camcorder and recovered data CD yesterday and check the CD. All is well. Many thanks. A good job. 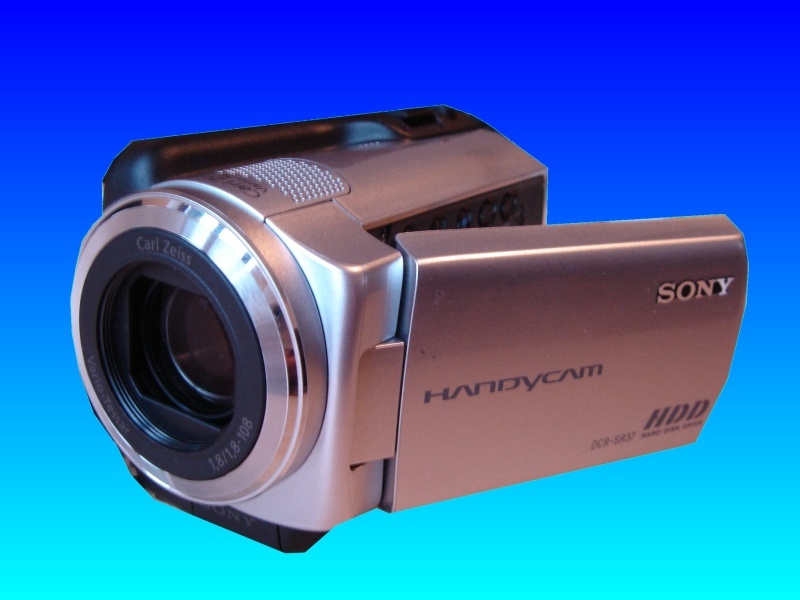 If you need a E:31:00 error Sony HDD Camcorder Video Recovery service, then contact our friendly company. Sony DCR-SR37E camera E:31:00 error recently appeared in the camcorder screen and will not allow playback or recording of video. In the Camcorder Manual it appears this is an "HDD format error" on the internal hard disk drive. Received the camcorder and recovered data CD yesterday and check the CD. All is well. Many thanks. A good job..